Many musicians use their art as a therapeutic release for the battles waging within them. Often times, it’s the struggle with – and ultimately the defeat of – those inner demons that inspire some of the most potent expressive material to be created. 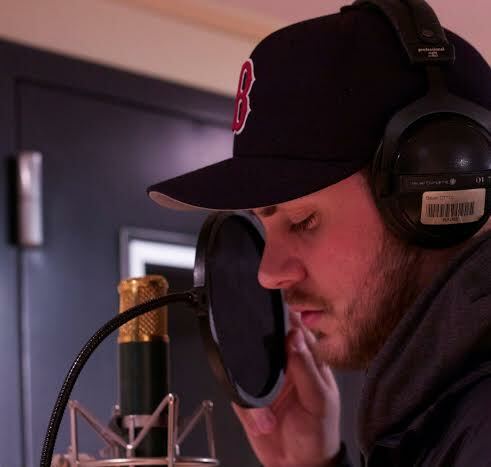 Hip Hop artist, singer, producer, and engineer Tim Nihan’s intrapersonal conflicts with addiction could have staled the talented performer from reaching his potential, but the Bostonian turned to a greater power for guidance. The result? Nihan found his passion and his voice. Nihan’s music is a reflective view of his life. Tracks like the newly released “My Neighborhood” capture moments in his childhood. While “The Simple Things” provides a platform for Nihan to discuss the life changing events that he now values as learning experiences. 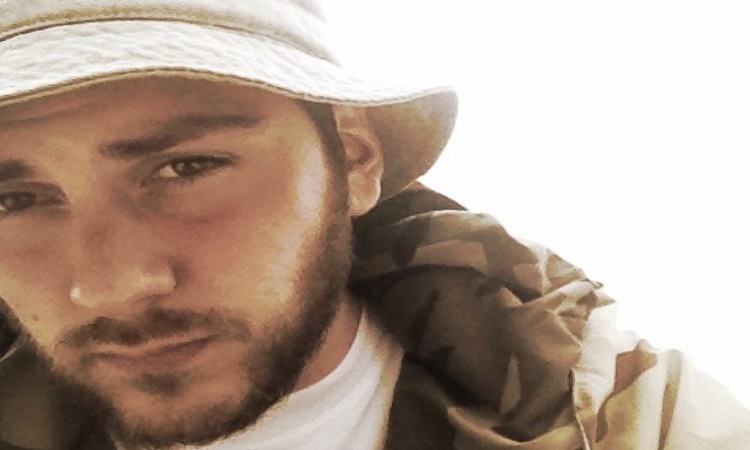 The standout song from the 24-year-old artist’s catalogue so far is “The Charm (Deja Vu)”. Borrowing a beat from the late producing legend J Dilla, Nihan raps about an unhealthy relationship that seems to keep drawing him back, despite the obvious damage the fling is causing. Again, it’s life told through music. According to Nihan, the tune’s lyrics represented his need to find acceptance and gratification outside of himself. It appears Nihan was lost, but he’s now found. Others are beginning to discover his gifts as well. After giving up drugs and alcohol in 2012, Nihan gave his first ever sober performance on July 30th at the Mind Spray Hip-Hop Open Mic Showcase. He walked out the victor. With a renewed drive and drug-free attitude, Nihan is grabbing the attention of online media and Hip Hop fans. He continues to focus on tapping into his innate desire to conceive intimate, engaging art.